Fuels your body with the two most powerful antioxidants vitamin A and vitamin C. These basically help to prevent inflammation, the root cause of cancer, many diseases and skin problems. Moreover vitamin A is the perfect anti-aging antioxidant because it builds collagen in the skin, which is responsible for building firm, healthy skin and preventing loss in elasticity. 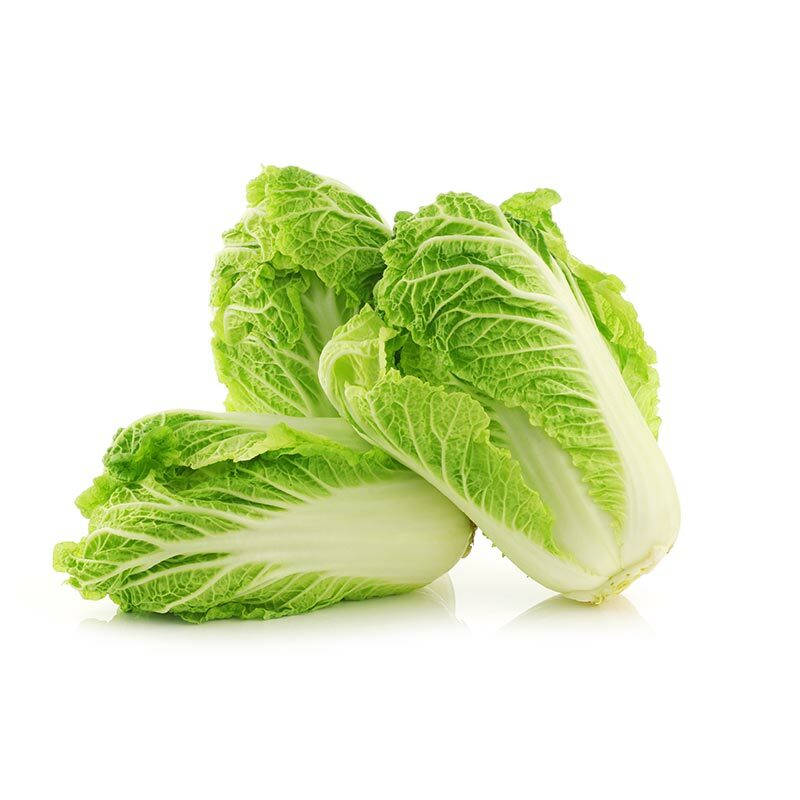 It is a key nutrition for maintaining eye-health since romaine lettuce is rich in beta-carotene. Another great benefits of vitamin C that it is oxidizing cholesterol; therefore it stops becoming sticky and adhering to the walls of your blood vessels in order to keep your heart healthy. It also contains vitamin K such as all the leafy greens, which is is crucial to maintain bone health, besides it plays a vital role in blood clotting. Since the body does not produce and stores the essential vitamin C, it is necessary to get it from organic fruits and vegetables in order to help the body to fight infections, heal skin, nourish the digestive system and protect against harmful bacteria. Lastly, with its high water content and fiber it is the best friend of people who desire to lose weight because it fills you up and also help detoxifying.